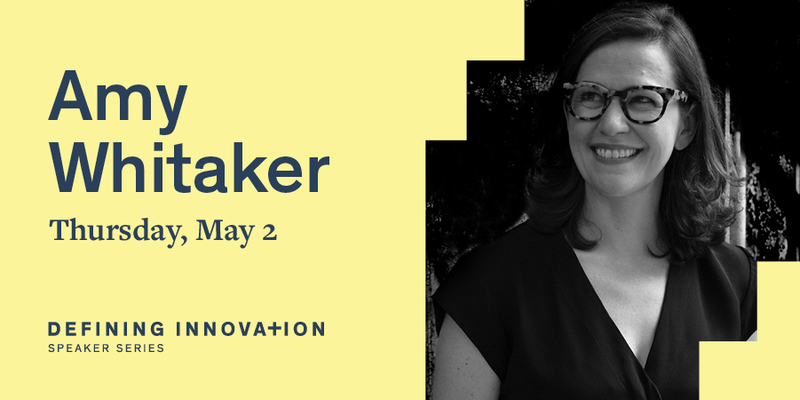 “We are honored to continue this decades-long tradition of bringing attention to the exciting things that happen at the intersection of business and creativity. This year’s winners exemplify the Philadelphia region’s leadership in expanding audiences for the arts, in embedding creativity in communities and in fostering an environment where creative professionals and organizations can sustain themselves and contribute to our economy,” said ABC Executive Director Karin Copeland. 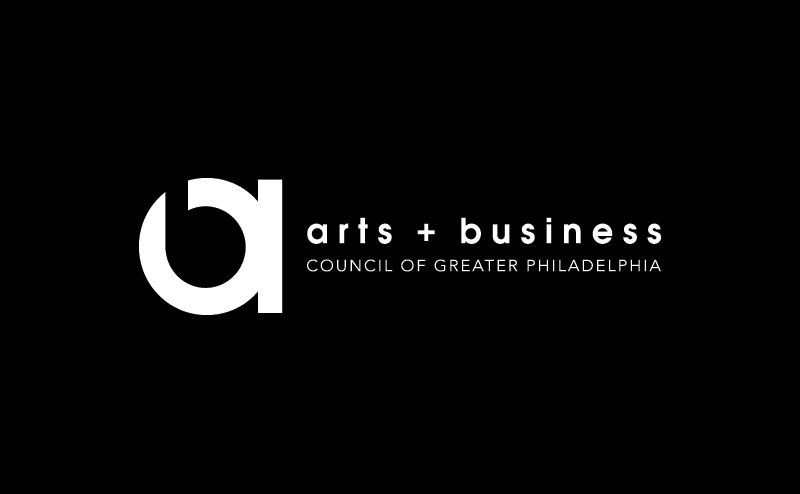 The region’s business, legal, technology and creative communities are invited to join the 2015 honorees and event sponsors to celebrate at the Arts + Business Council Awards Celebration 2015 at the Philadelphia Museum of Art on Tuesday, May 12, 2015. 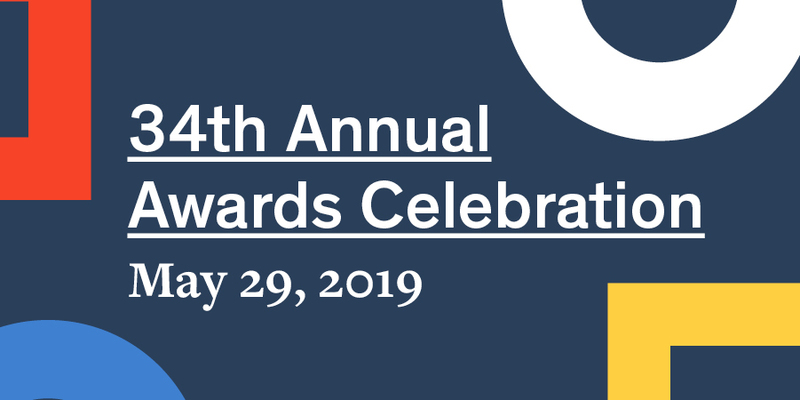 The celebration features a theater-style awards ceremony, a cocktail soiree with a dinner buffet, and ample time to network.